Our mission is to serve our families with positivity, purpose and passion as we work to build a better tomorrow for alL. We aim to empower our clients by providing superb social and emotional based programs for youth to foster secure attachment with adults, maintain healthy relationships, regulate one's behavior and emotions, and develop a healthy concept of personal identity. 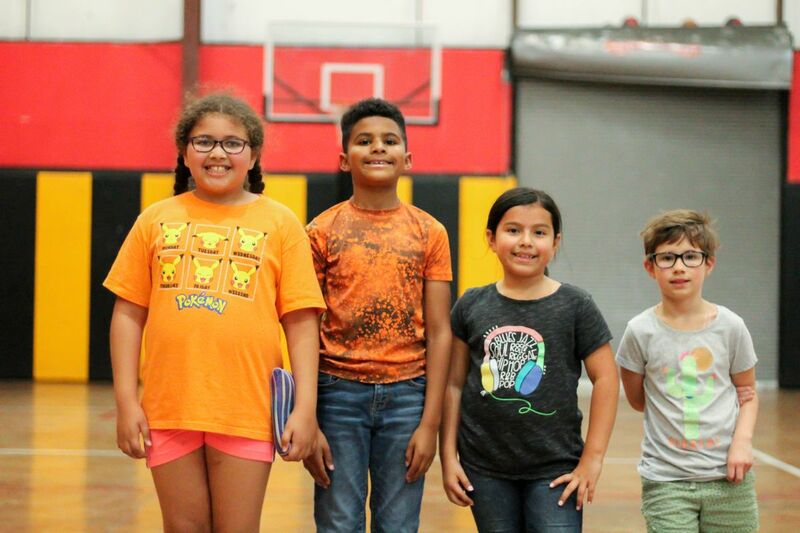 We strive to support our community by producing organic mentors, behavior aides, tutors and parent coaches with the hope of building individuals and families. 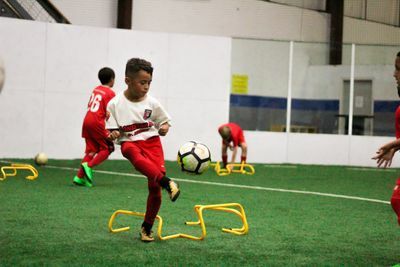 HALO provides stellar summer camp programming run out of a state-of-the-art temperature controlled arenas at Soccer Zone South Austin and Soccer Zone Lakeline. 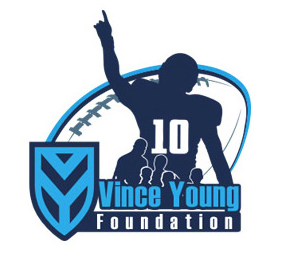 Enhance your fundamentals and competitive edge during summer break. 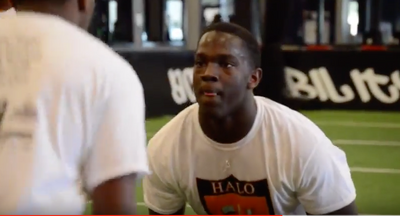 Come join us for our Footwork and Finishing Camps all summer long. We promise to keep your kid safe, active and entertained! 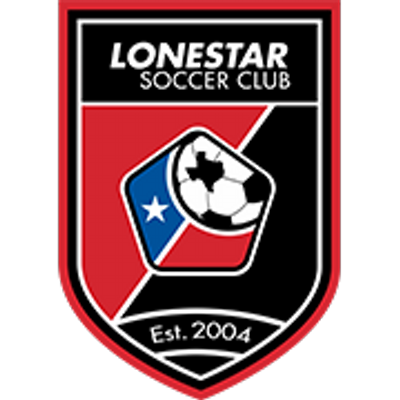 HALO Austin’s Leadership and Sports programs are run out of a state-of-the-art temperature controlled arenas at Soccer Zone South Austin and Soccer Zone Lakeline. 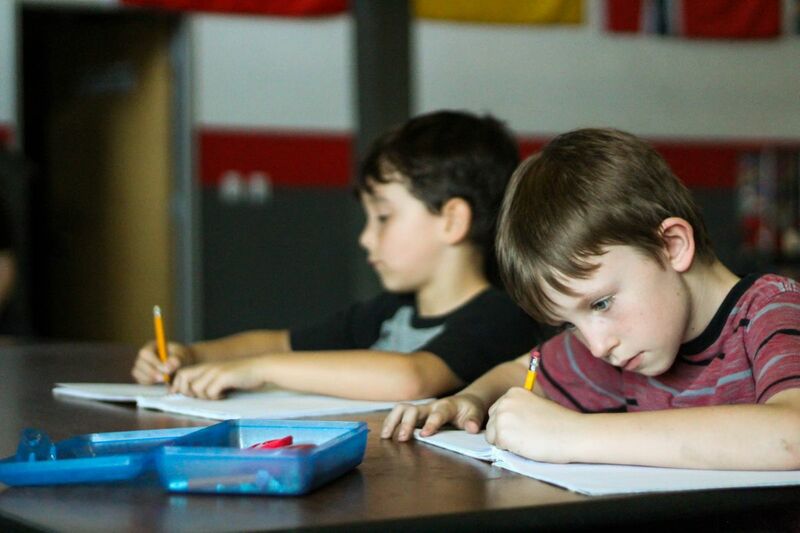 We are proud to partner with facilities that allow us to engage your child in fun, active, and stimulating games all within a safe and inviting environment. 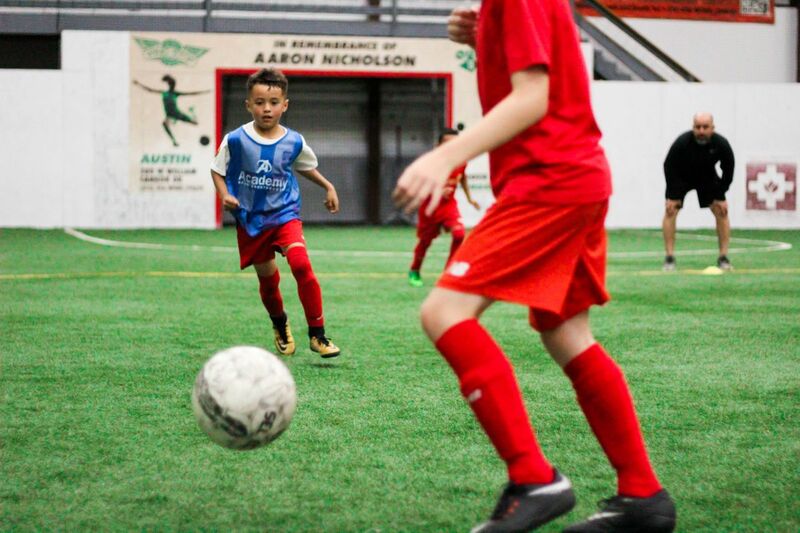 HALO Austin’s Leadership and Sports programs are run out of a state-of-the-art temperature controlled arenas at Soccer Zone South Austin and Soccer Zone Lakeline. 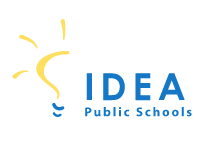 We are proud to partner with such great facilities that allow us to engage your child in fun, active, and stimulating games all within a safe and inviting environment. Gaining a mastery level of basic movements helps athletes reach their full potential. Our athletes are put in situations which bring out their best and enable them to compete with great courage. HALO is proud to partner with Travis County to provide several family services. We are vested in providing community support services focusing on individual, family, educational, physical and mental health. 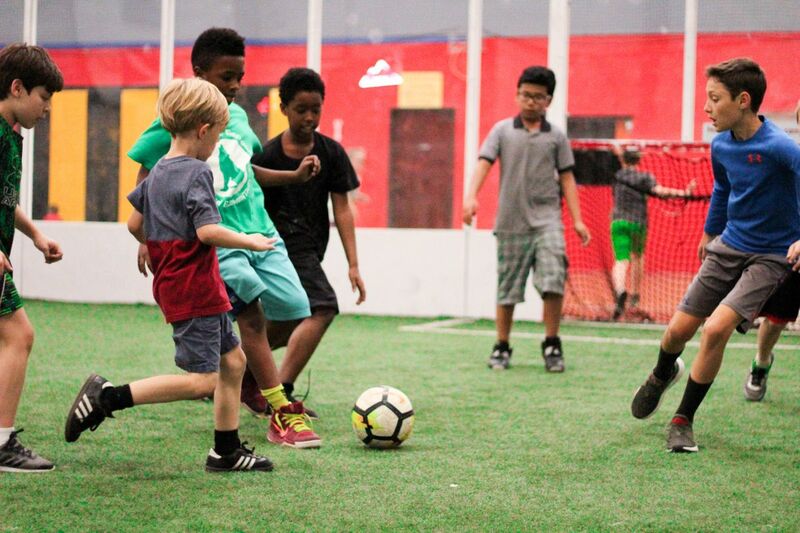 We provide a safe, structured and entertaining environment for ages 5 - 18 in climate controlled arena. 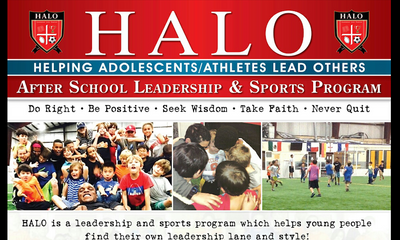 HALO shines in summer whether it's partaking in a service project, improving play-making abilities, or going on a fun field trip.